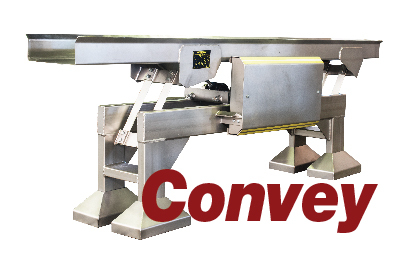 Find out more about the unique features and problem-solving benefits of Carman equipment. Click on the product name for more information. 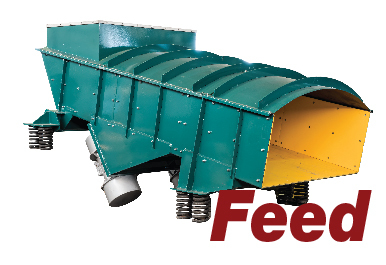 Carman Vibrating Bin Dischargers eliminate hopper flow problems including Bridging and Ratholing by using vibratory action to improve bin flow and easily discharge virtually any material. 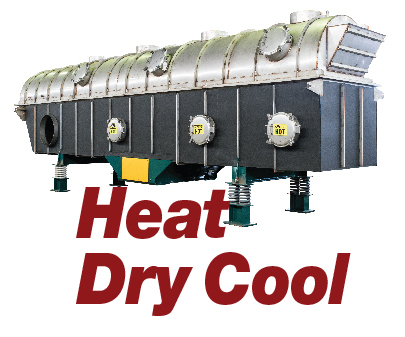 Carman Vibrating Fluid Bed Processors are the perfect way to heat, cool, dry, or moisturize your bulk solid material. 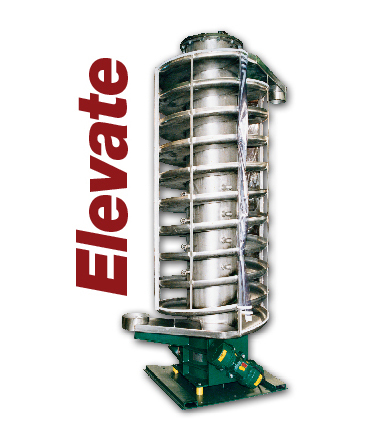 By passing controlled process air up through the material bed of the Vibrating Fluid Bed Processor, the material is percolated like a gently boiling fluid. 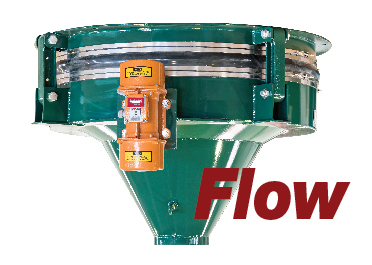 Carman Drawdown Hoppers eliminate outdoor stockpile storage and reclaim problems including Coring, Bridging, and Minimal Active Reclaim by using vibratory action to transmit energy directly into the stockpile. 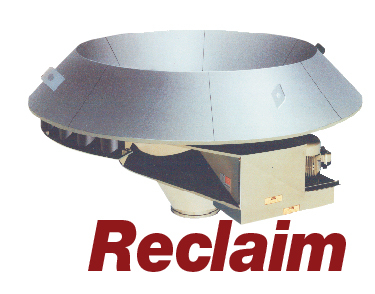 Carman Dry Solids Densifiers offer an easy, inexpensive way to lower packing, handling and shipping costs of particulate material. 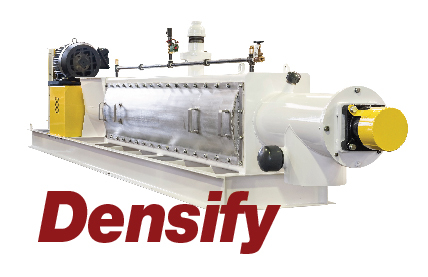 By removing a portion of the air surrounding each particle, Carman Densifiers can increase the density of a product 25% to 200%.